Toyota (TM) and its Lexus luxury division produce, on average, the most reliable cars of any auto brand, according to a new survey by Consumer Reports magazine. The reason is that Toyota releases new technologies gradually, rarely launching genuinely "all new" vehicles which have lots of potential bugs to be worked out, the magazine said. 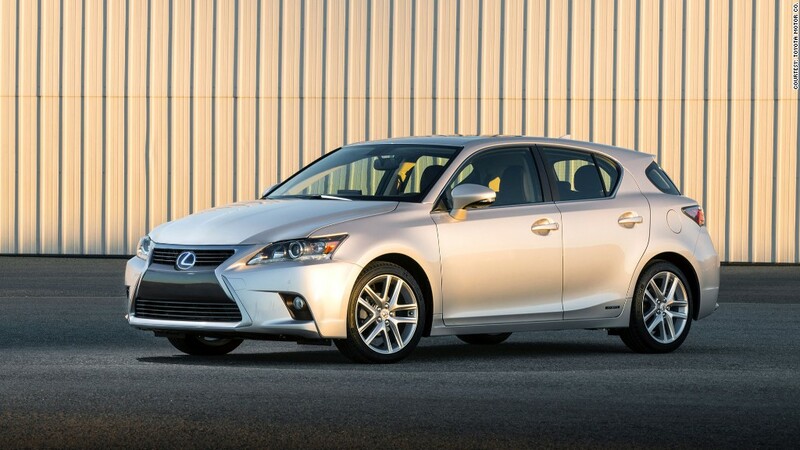 Even when Lexus goes hi-tech, as in the Lexus CT200h hybrid, it turns out a dependable car. In this case, the CT200h has a dependability score far better than average. Complex "infotainment" systems, those computer screens that combine telephone, navigation and entertainment functions, are moving up fast as a source as a source of headaches for car owners, the magazine said. With all that technology, they're ripe for problems. Consumer Reports bases its predicted reliability estimates on a survey of its own magazine and Web site subscribers. Because of Consumer Reports' high subscriber numbers, the survey covers a total of 1.1 million individual vehicles.